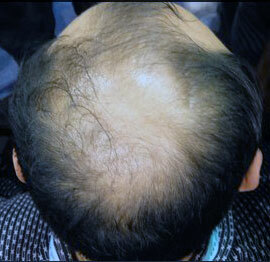 Basically Hair Fiber relates to the hair like implants that grow and give life to the natural growth of hair. 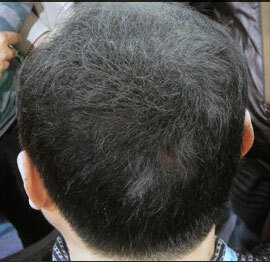 Hair building fibers which usually fall under Fix-O-Fit contains microscopic hair fibers which sticks upon the existing hair ultimately creating a fuller and natural looking head of hair. 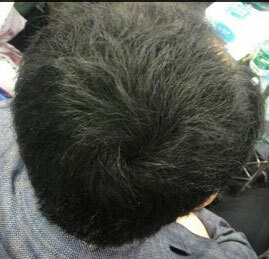 The hair fiber gives volume and strength to your hair and make it look beautiful. 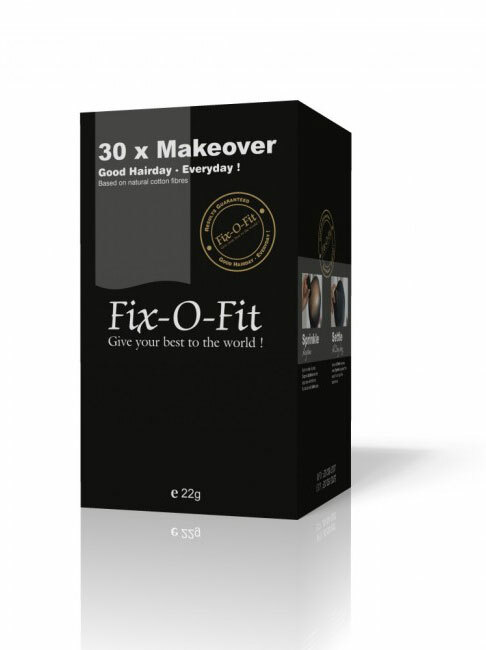 Fix-O-Fit has a unique range of hair concealer products which are made from the natural ingredients and are very much suitable to all types of scalp skin. 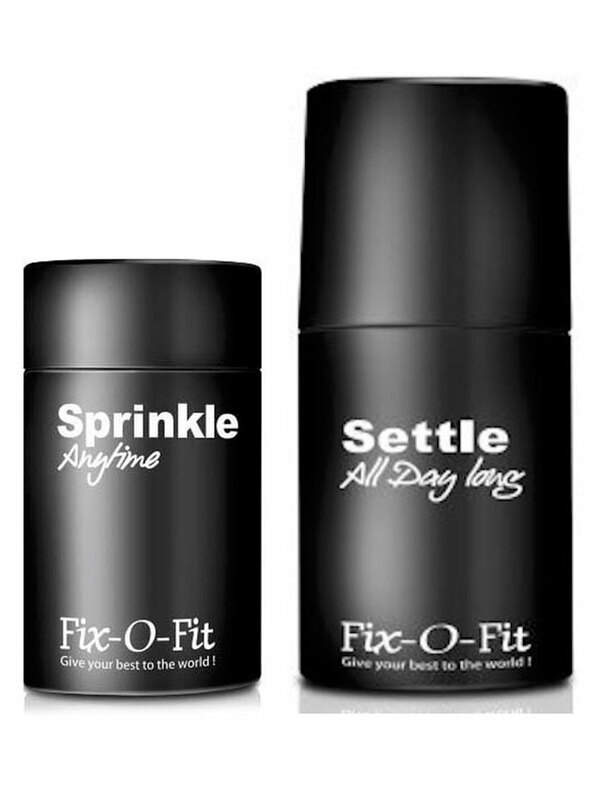 Fix-O-Fit has its tagline “Give your best to the world” and it proves to be the best as it has various products which help in gaining hair fibers. Our online service of selling Fix-O-Fit products all around and the shipping charges in India specifically are free. Due to it being a part of international brand, the shipping charges may vary but it is free in India. 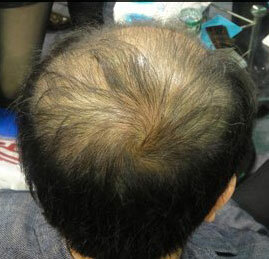 The products are suitable for men & women both. 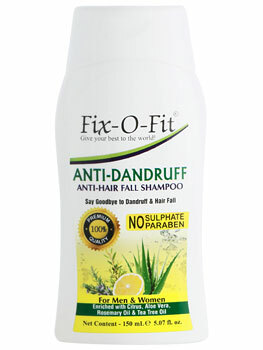 Fix-O-Fit Herbal Anti-Hair Fall & Anti-Dandruff Shampoo, 150ml.